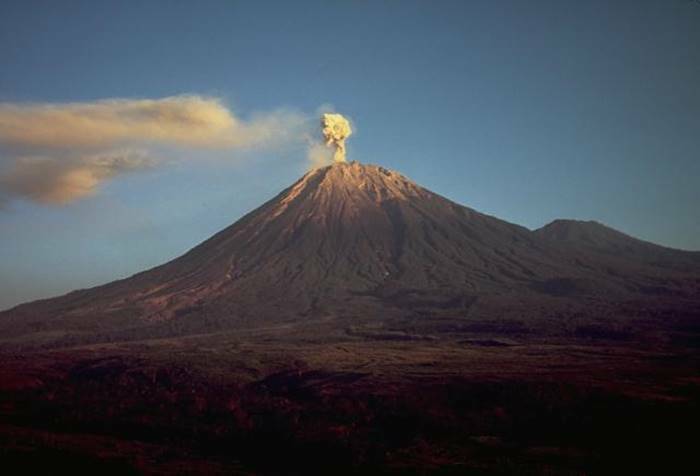 Mount Semeru Trekking Package is to visit volcano of Mount Semeru in East java as the 3rd highest volcano mountain in Indonesia and 1st highest in Java. Peak of Mahameru with a height of 3.676 Meters Above Sea Level. The craters of the summit of Mount Semeru namely Jonggring Saloko. 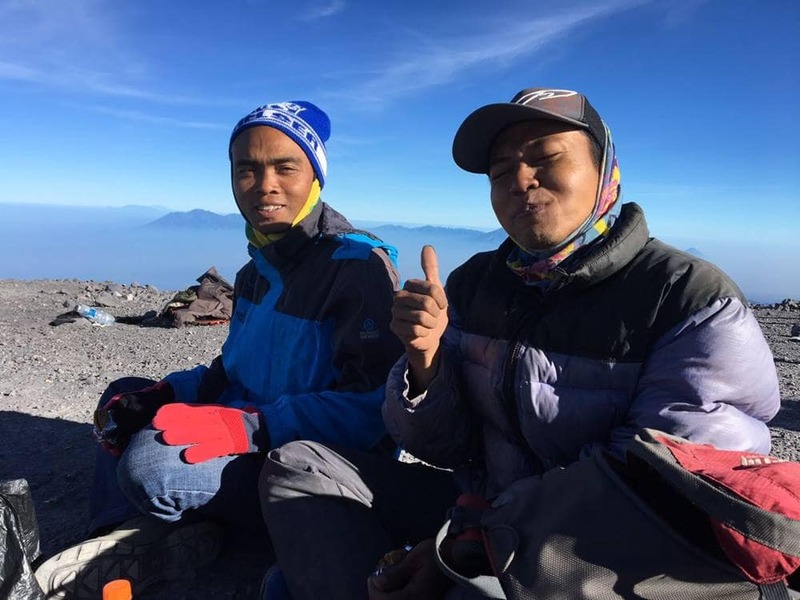 Mount Semeru Trekking and Tour Package , need 3 days 2 nigh trip to completelly climbs this volcano, start from Malang or Surabaya through Malang (Tumpang ) or via Mount Bromo. Pick you up at your arrival in Surabaya , then transfer you direct to Mt Bromo Hotels. Check in Hotel around Bromo, free program and stay overnight here. Semeru Trekking start by wake up in an early mornings, breakfast then check -out from the hotel. Depart to Ranu Pani village by private Jeep 4W D vehicle via Bromo with duration trips 1 hours drive. 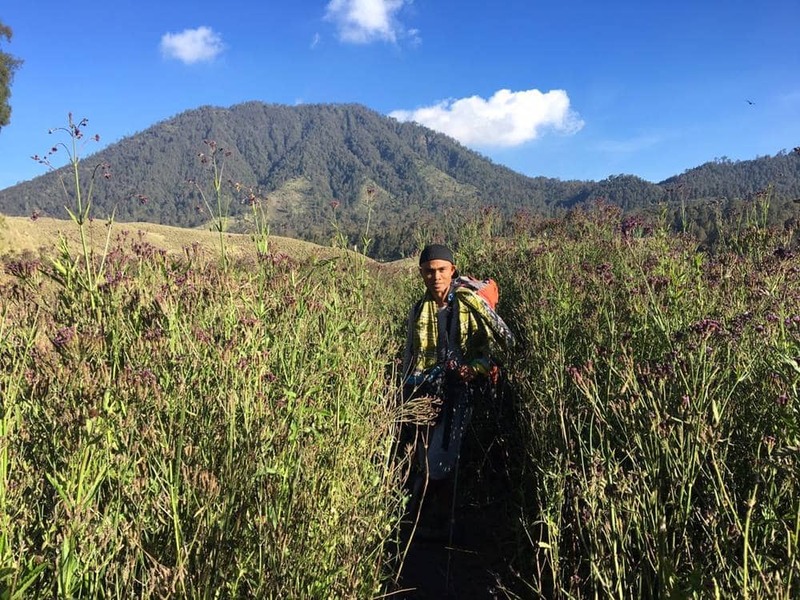 From Ranu Pani, we start climbs to Ranu Kumbolo and the estimated time is 4 – 5 hours trekking. Ranu Kumbolo located on a valley with the lake covering 12 HA. It is a rest area which has view and upland ecosystem. Located at altitude of 2400 asl. We will take a rest for lunch before continued the trip for 3 hours to Kalimati. After rest and luch for a while continued trekking to Kalimati, this place is where we will rest and stay overnight in tent. Detail information tour package and prices please contact us.